You can’t expect to get fit and stay that way if you are not on a balanced diet or don’t exercise on a regular basis. In this day and age, there are plenty of websites you can visit to learn diet and fitness techniques. Want to learn new exercises on your iPad? Touchfit: GSP can help. It is a powerful application that brings over 500 video exercises to your tablet. The moves are demonstrated by GSP, which is a huge plus. 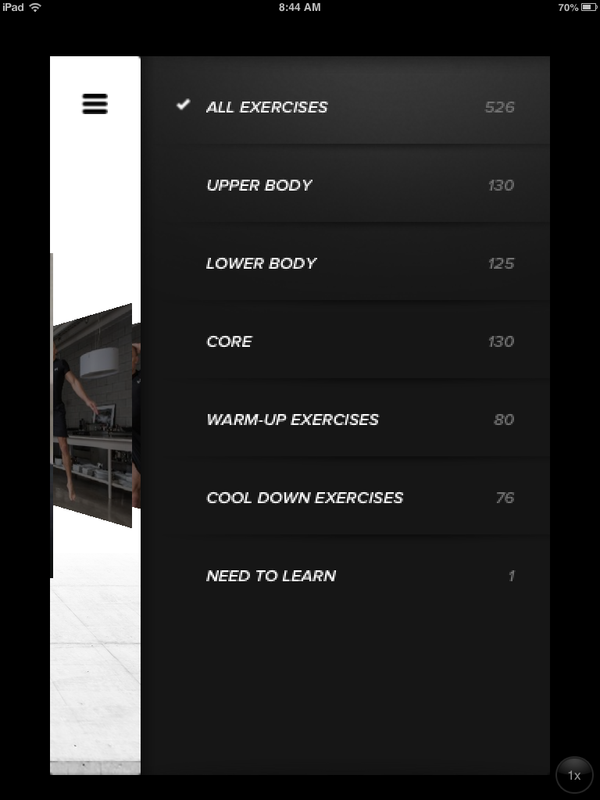 Once you get started with the app, you are going to get a fitness test. That helps you gauge where your body is at the moment. You do have the option to go to the exercise bank and pick and choose which moves you would like to do. Touchfit has exercises for your upper body, lower body, and core area. Warm up and cool down exercises are available also. Touchfit not only has exercises but also tips so you can eat right and prepare your body the right way. The foundations section gives you an idea about other things you need to pay attention to as a fitness enthusiast. Touchfit is not cheap but has a lot of solid workouts for you to try.